Those of you with the newest iPhone 7 and 7 Plus may have noticed some slight cellular connectivity issues. Don’t worry, this isn’t a hardware problem. 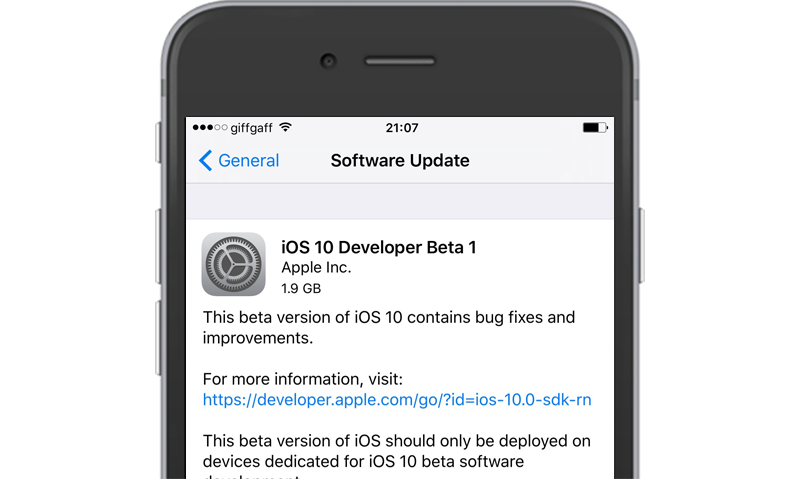 Apple has today pushed iOS 10.0.3 to the public for iPhone 7 and 7 Plus only. You can download it now either through an OTA update, iTunes, or one of the direct IPSW links below.